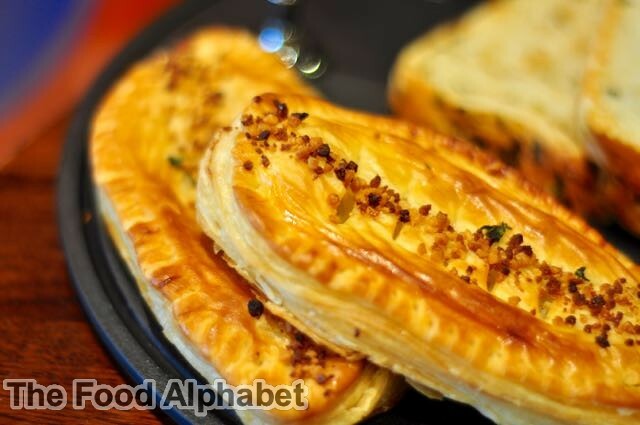 The Food Alphabet and More: Starbucks New Summer drinks and New Starbucks Cards!!! - 2nd Mini Starbucks Card is out! Starbucks New Summer drinks and New Starbucks Cards!!! - 2nd Mini Starbucks Card is out! 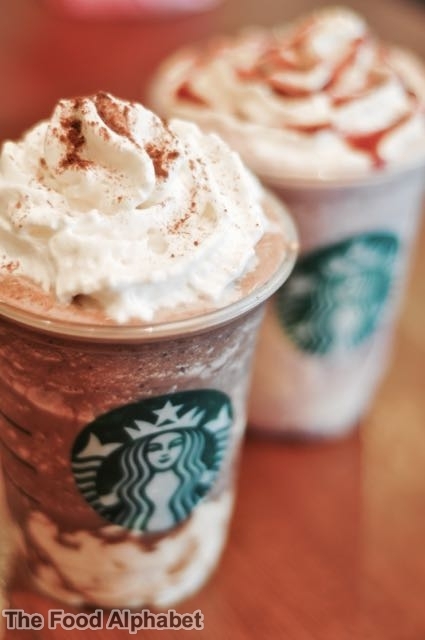 Starbucks unveils two new summer drinks to cool you off this hot summer! 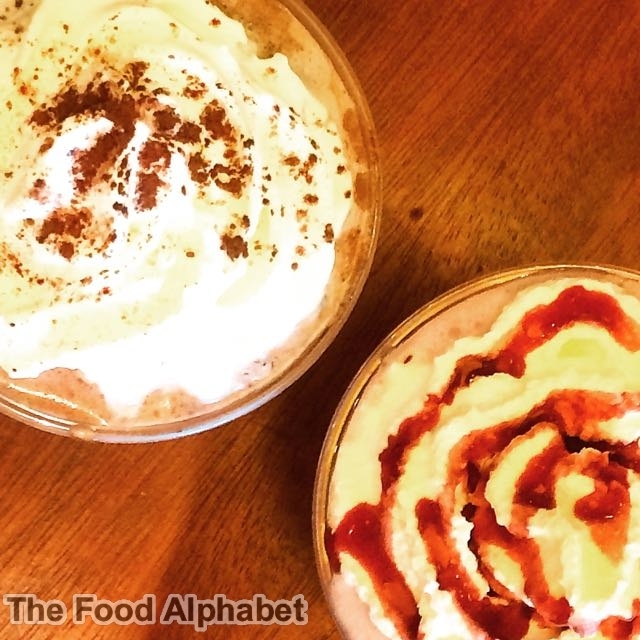 The Summer Berry Panna Cotta Frappuccino and Dark Mocha Panna Cotta Frappuccino. Talk about the raging hot summer heat! 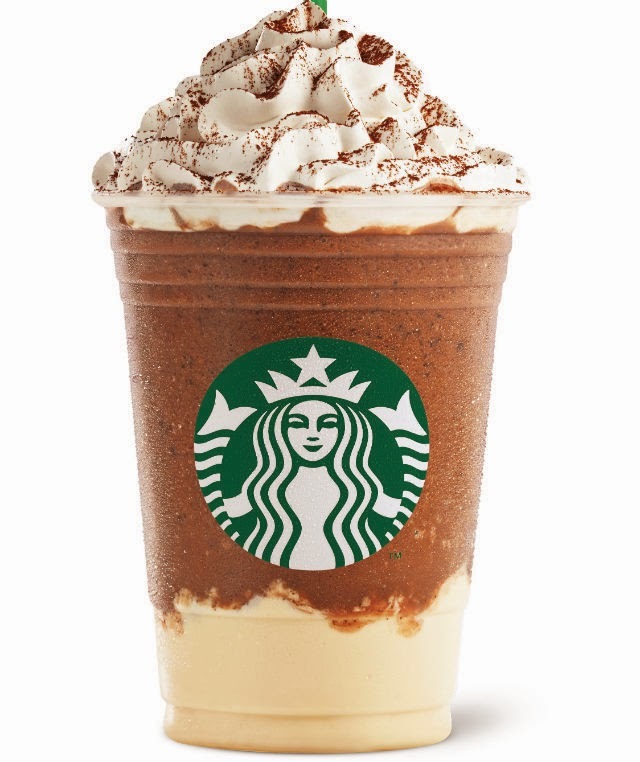 Yup it's summer indeed, Time to cool off with Starbucks new Frappuccino offers perfect for summer! 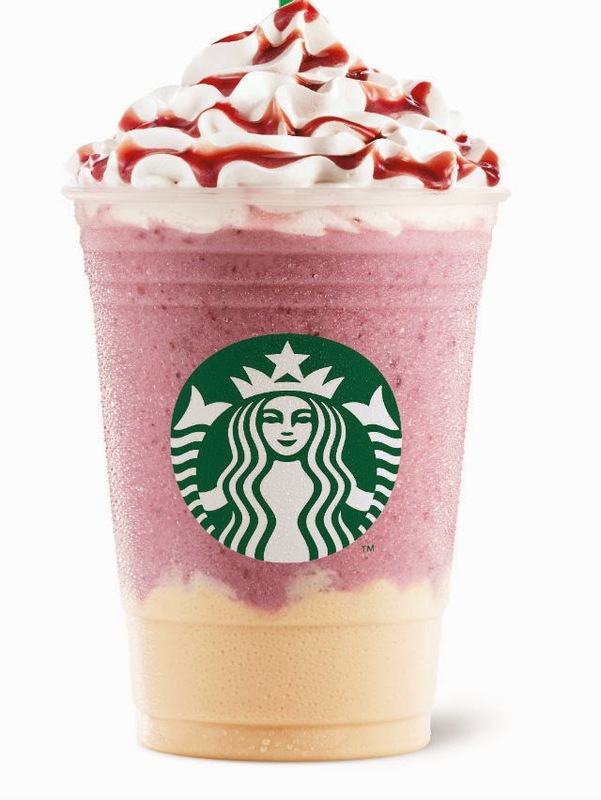 The Summer Berry Panna Cotta Frappuccino is layered with delicious panna cotta pudding and tart summer berry sauce, topped with whipped cream and berry drizzle to make the perfect summer beverage, the berry sauce adds a sweet blend to you cravings finishing off with a dash of panna cotta, you will love it to last sip. New Starbucks Cards are here this summer! The Celebrations Card and the 2nd Starbucks Mini Card in the Philippines, the Summer Mini Card or the Beach card! 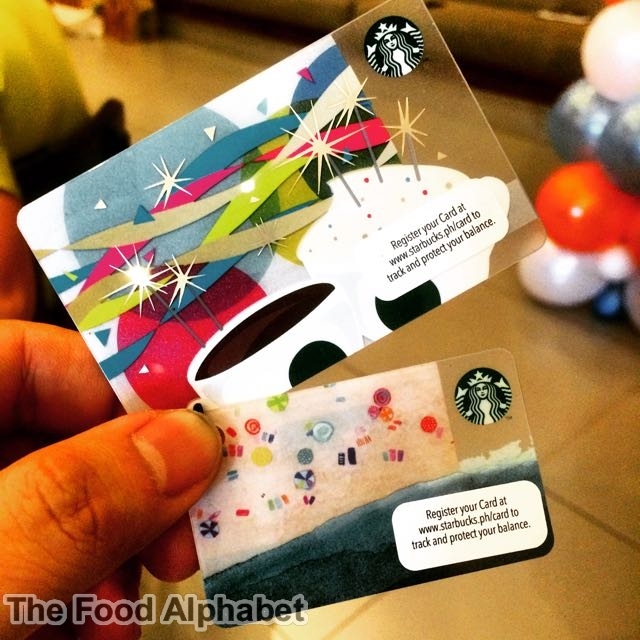 Minimum initial load is P300 for the Celebrations card and P500 for the new Starbucks Mini Card. Go collect these new cards today! What's more is that you can get a Buy 1 Free 1 on the Starbucks summer drinks using your Starbucks Card from April 28 - 29, 2015 from 2pm to 4pm, maximum of two (2) purchased Summer Berry Panna Cotta and/or Dark Mocha Panna Cotta Frappuccino Blended Beverages per transaction. 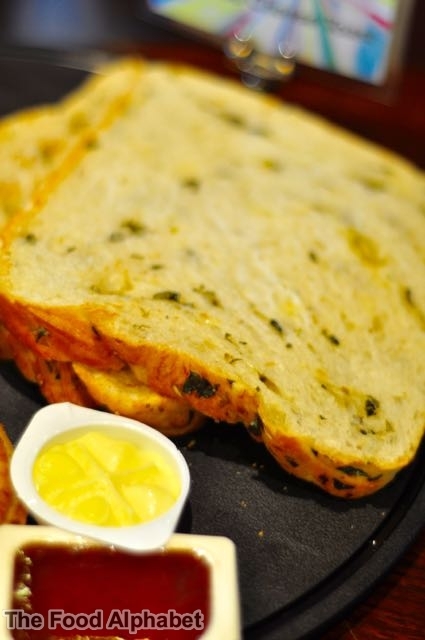 Pair your new Starbucks summer drinks with new food selections you will surely love. 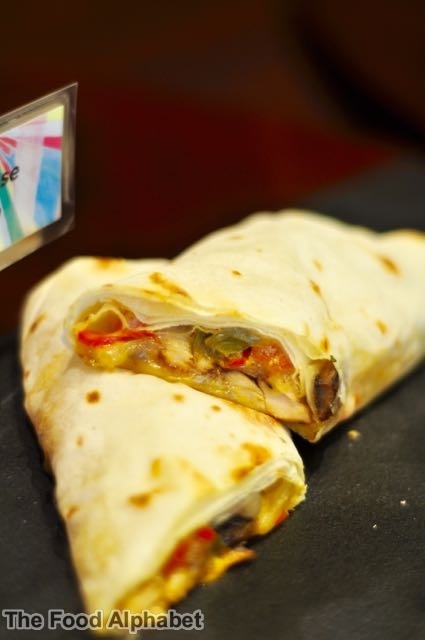 Chicken Cheese Steak Wrap (P165), a tortilla filled with chicken breast fillet enrobed with smoky BBQ sauce and corn slaw. 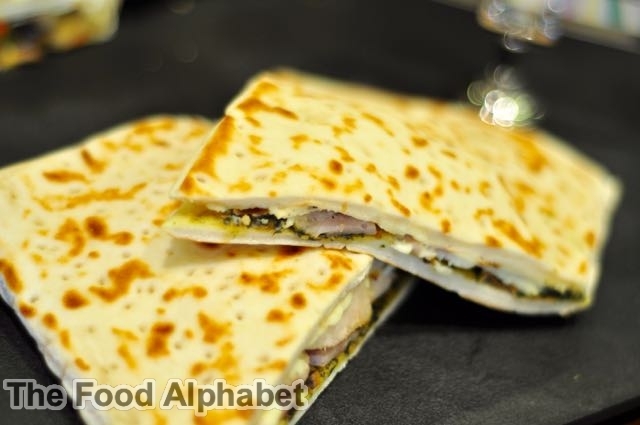 Italian Chicken and Jam on Flat Bread (P165), sliced turkey, ham and cream cheese with basil pesto on toasted flat bread. 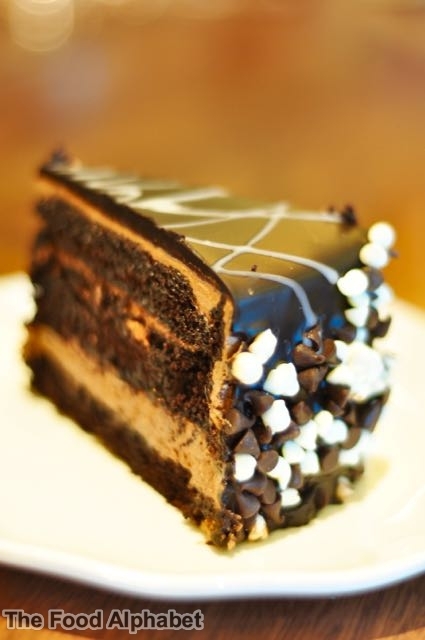 - a moist and dense chocolate caked filled with smooth, velvety milk chocolate mousse and rich crunch chocolate paste praline. 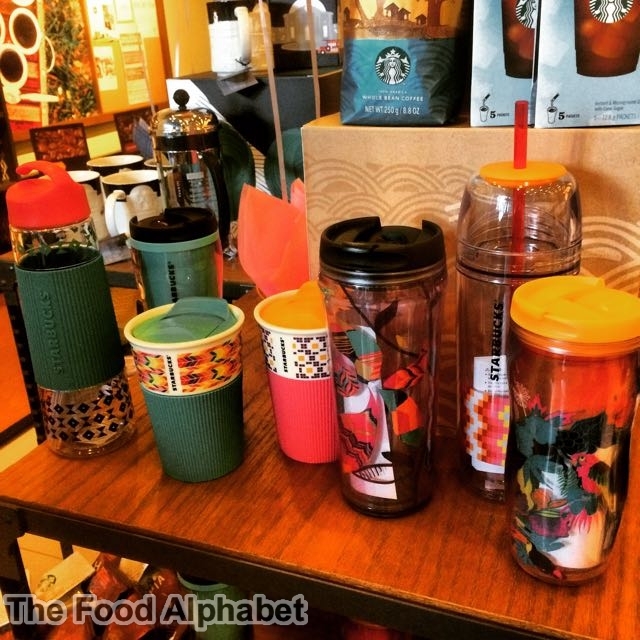 New Starbucks Summer Tumblers are here as well! Head over to Starbucks to enjoy these new treats starting April 21st and available until June 8th, 2015. Have a great summer with Starbucks! Your favorite Split Queen Box Springs or split queen box spring mattress selection.